Having trouble viewing media for this Esperia EG-2F? View 13 Sheeter units that SIGMA has available for rent. 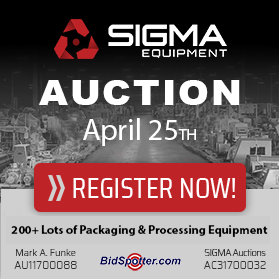 To coordinate an inspection of this item, please contact your SIGMA sales team. Do you have a Esperia EG-2F or similar equipment? We are interested in clearing out your surplus equipment, from single items like this Esperia EG-2F Sheeter for Bagels & French Rolls to entire manufacturing facilities. Have questions? 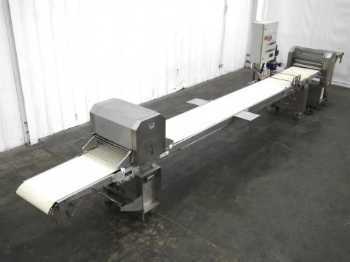 Need pricing on this Esperia EG-2F Sheeter for Bagels & French Rolls?